The Orange County Fair will run from July 12the through August 11th this year. The theme will be “Come and Get It” and will celebrate Orange County’s cities with a community flag salute, presented by local organizations. In addition, visitors can watch a multimedia presentation of Orange County’s most iconic people, places and events every night at The Hangar. 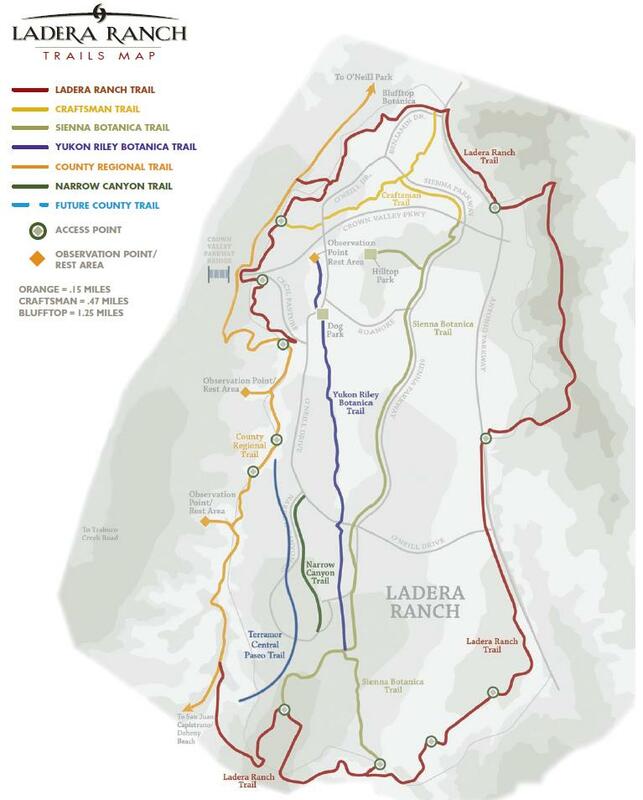 Poor Ladera Ranch, Las Flores and Coto, left in unincorporated limbo! On community celebration days, fairgoers are encouraged to wear attire that displays community pride. No word yet on whether San Juan residents can don their best western attire, Hoos’gow style! The full schedule is available here. For more information and to purchase tickets, visit the OC Fair website at www.ocfair.com.